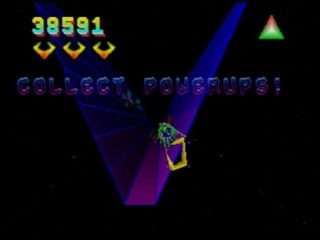 This game was originally made for the Jaguar. 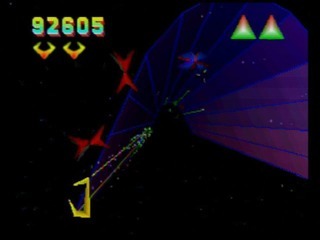 Thank God Atari eventually ported it to the Saturn because I never had a Jaguar and it is a great game. 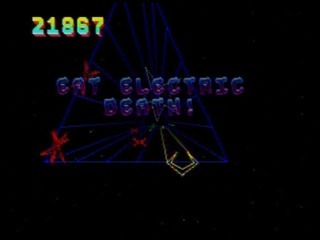 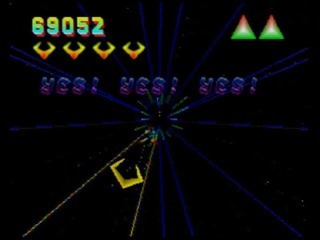 It has powerups, better graphics and visual effects than the original arcade version, and a catchy Techno soundtrack.